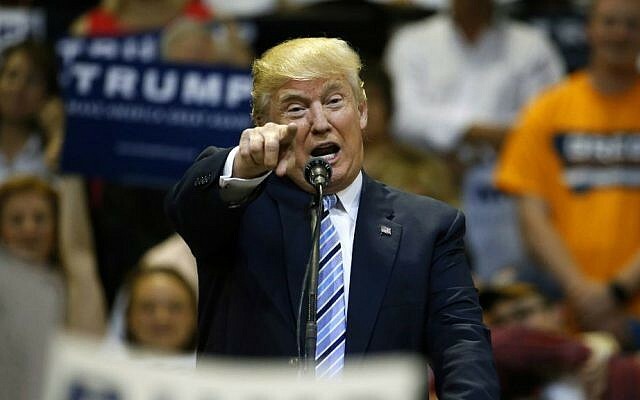 Republican presumptive nominee Donald Trump is reportedly planning to visit Israel before the GOP convention in late July. According to New York Magazine, four sources linked to the Trump campaign confirmed the Republican White House hopeful is considering a trip to the Jewish state in the next six weeks, though nothing has been finalized. Trump’s Jewish son-in-law Jared Kushner and casino magnate Sheldon Adelson were reportedly arranging the trip. A Trump campaign spokesperson denied the report. 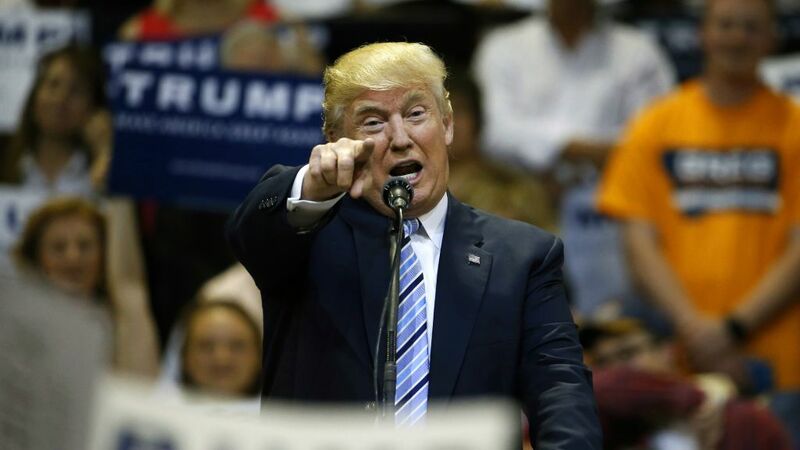 In May, Trump said he believes he enjoys “massive” support from Israelis as he announced he would visit Israel before the presidential election, in an interview published by the Adelson-owned Israel Hayom daily. Trump said during the May 11 interview that he would be visiting Israel “soon,” without specifying exactly when, responding to earlier reports that he would travel to Israel, Russia and Germany after securing the nomination at the Republican National Convention. 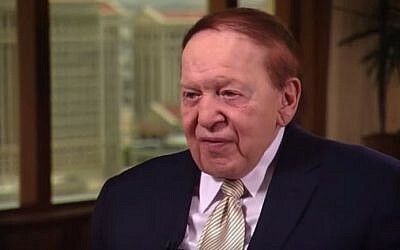 Earlier this week, top aides to Adelson were in talks to set up new super PAC to support the Republican candidacy of Trump for president, according to Politico. Adelson’s team has reportedly been in talks with high level political consultants, including former Republican Governors Association executive directors Nick Ayers and Phil Cox, former Rand Paul campaign manager Chip Englander, and former Mitch McConnell chief of staff Josh Holmes. Two weeks ago, Adelson reached out to Jewish Republican leaders, calling on them to support the then-presumptive Republican nominee.